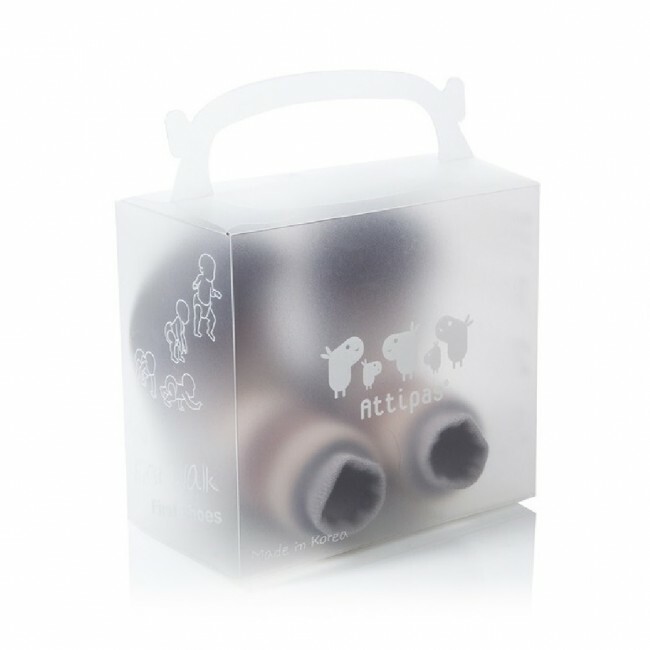 These baby shoes with leopard print are really beautiful and will be appreciated by all little lovers of animals and the wild! 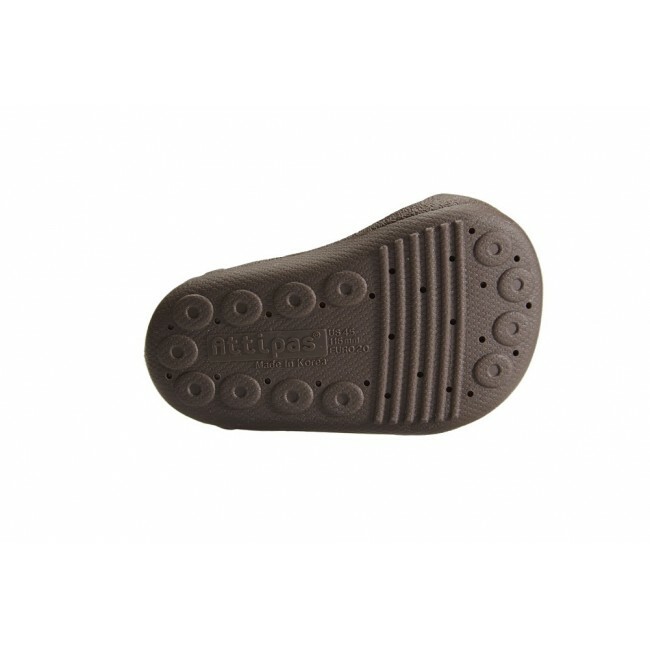 Give these booties to your little adventurer to provide support for the natural development of their feet on their travels. 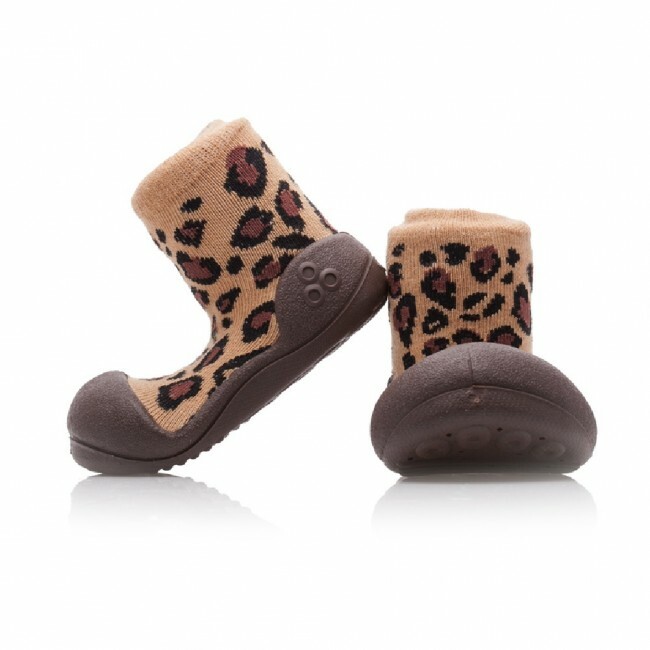 A playful leopard-spot print puts the glam into this soft, flexible pair of children's shoes, which feature a lightweight construction, wide toe box and breathable cotton sock to keep little feet comfy.